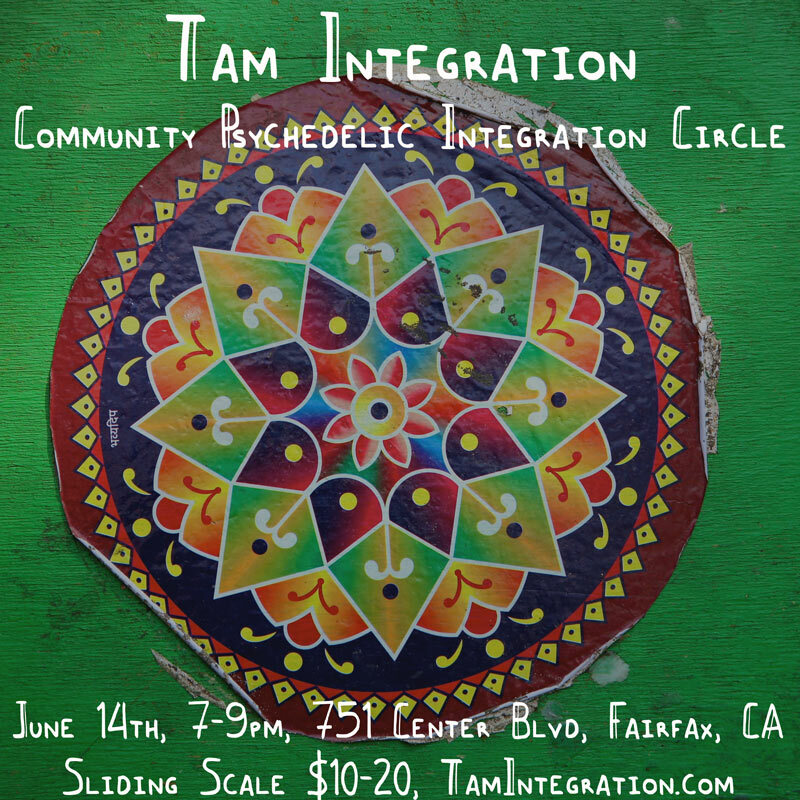 Join us for our first San Francisco Psychedelic Integration Circle. We'll be meeting at Shakedown Gallery on 411 Haight Street. 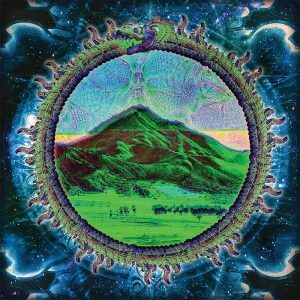 We'll have the pleasure in meeting in this psychedelic art gallery, surrounded by an amazing collection of visionary art. 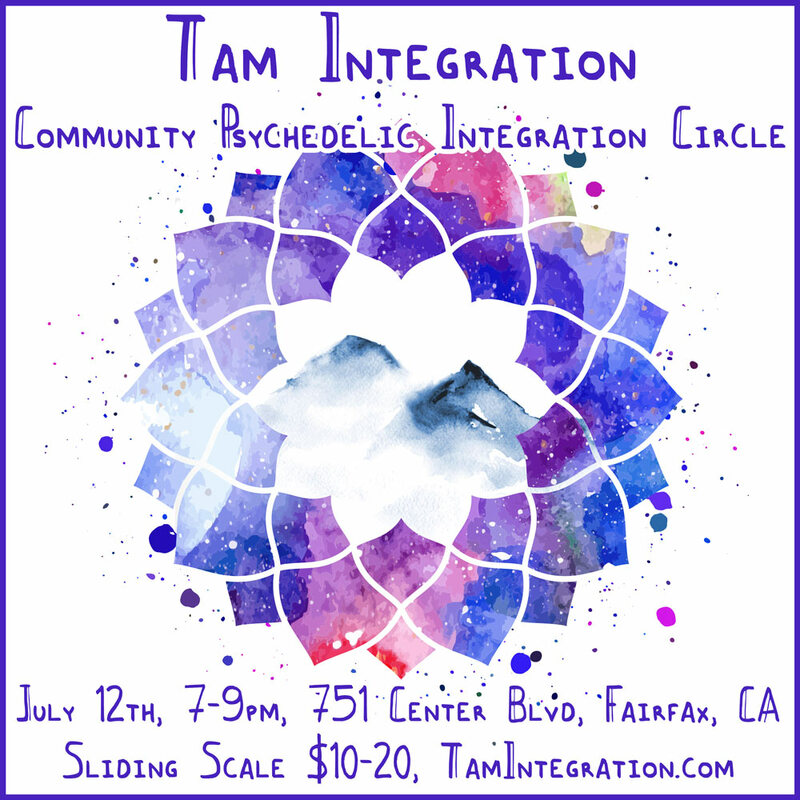 Join us for our first San Francisco Psychedelic Integration Circle. We’ll be meeting at Shakedown Gallery on 411 Haight Street. 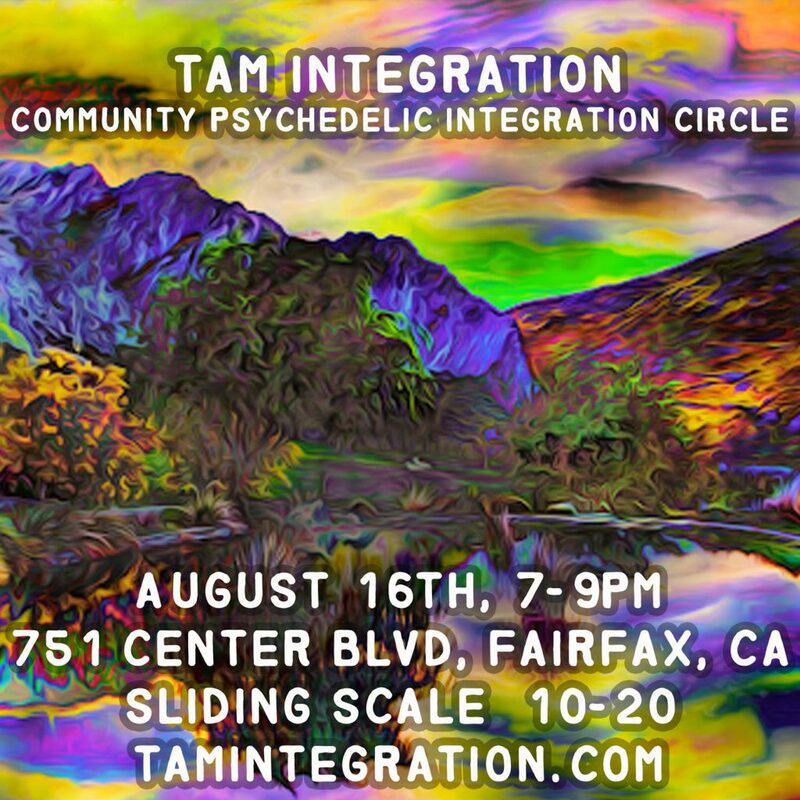 We’ll have the pleasure in meeting in this psychedelic art gallery, surrounded by an amazing collection of visionary art.